Ever wanted to just pick up and leave? We have. And believe it or not, even houses crave a change of scenery from time to time. 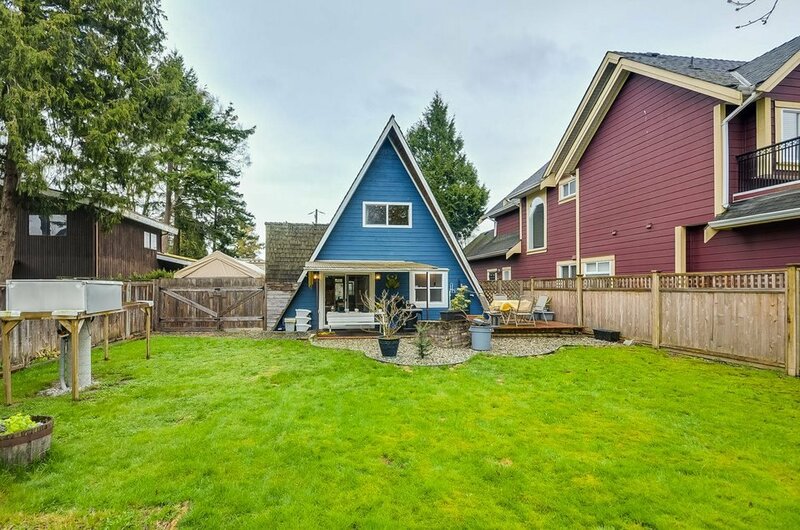 This 1400 square foot, 2 bedroom A-frame is one of those houses. 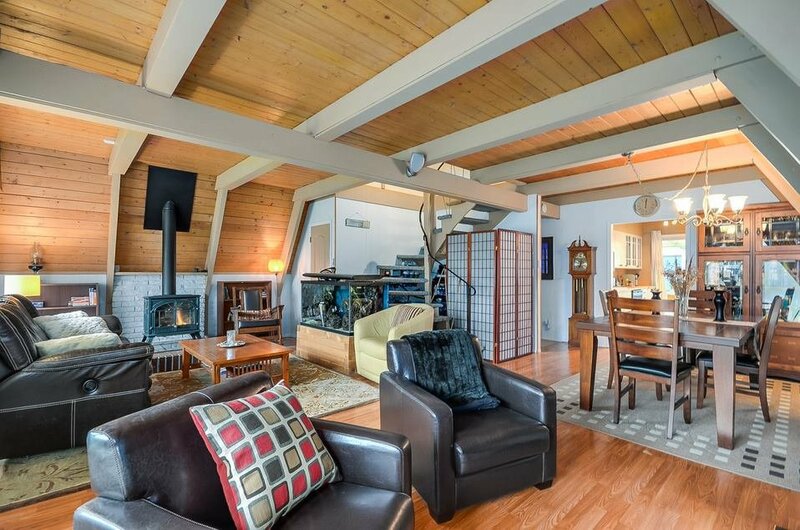 It’s currently tucked away in a quiet little neighbourhood in Tsawwassen, but dreams of life on the mountain or near a roaring sea. 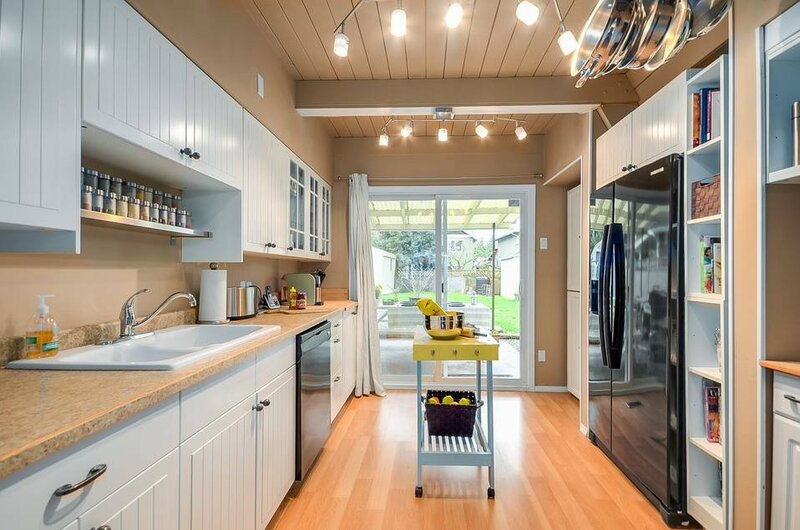 Its owners have decided to build new; leaving this house…well…kind of homeless. 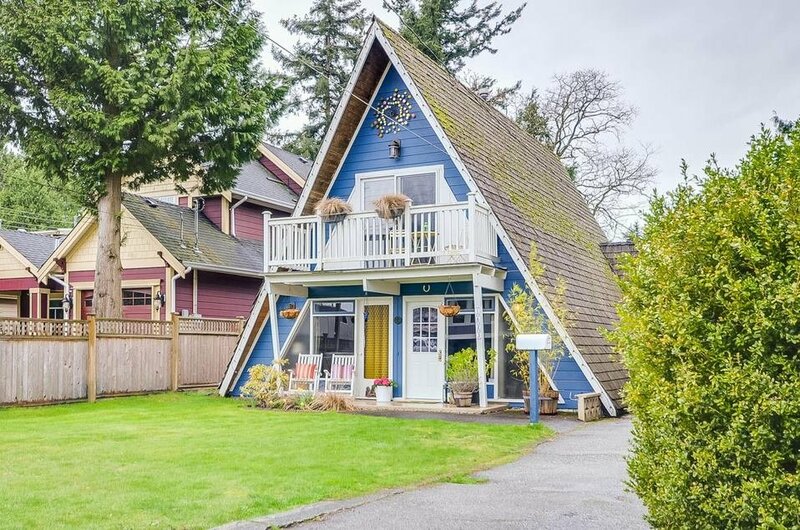 We'd like to help find the right person to (literally) sweep this charming abode right off it’s feet. Price: 1$. And no, we are not kidding.